Using the expertise we’ve gained in developing specialized solutions for many of the world’s leading marine manufacturers, we offer a large portfolio of pressure sensors and switches for the marine market. Unlike many companies today, we manufacture our sensors in our own ISO and TSO registered facilities, using the same quality materials, engineering processes, and quality standards as our OE products. Our sensor range includes temperature sensors and switches, and speed, RPM and rotational sensors as well as pressure sensors and switches. Please note: VDO senders have tapered threads and DO NOT require the use of Teflon tape or pipe sealant. This will interfere with grounding causing incorrect instrument readings. 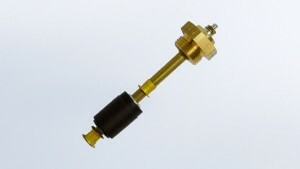 Warning Notice: VDO pressure senders are not to be used with any type of fuel application. 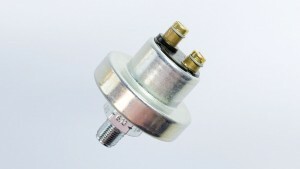 VDO pressure senders may not be used in automotive braking systems. 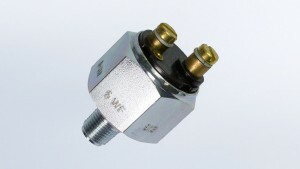 VDO pressure senders are not suitable for use in aircraft.